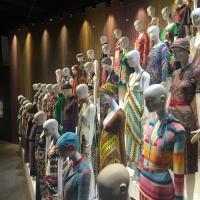 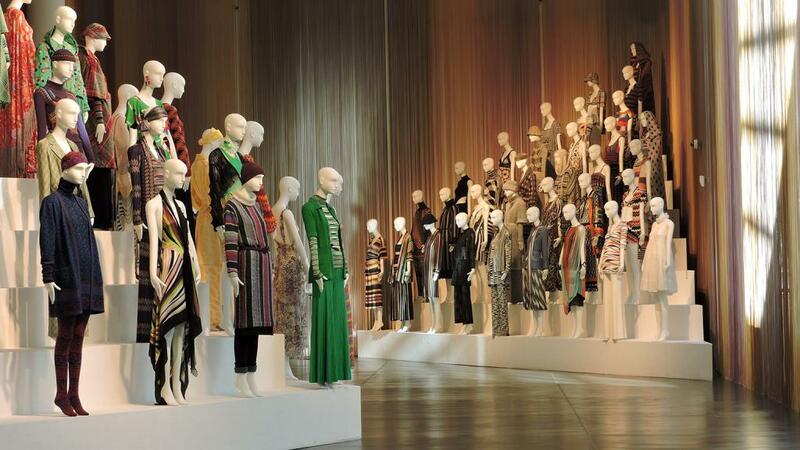 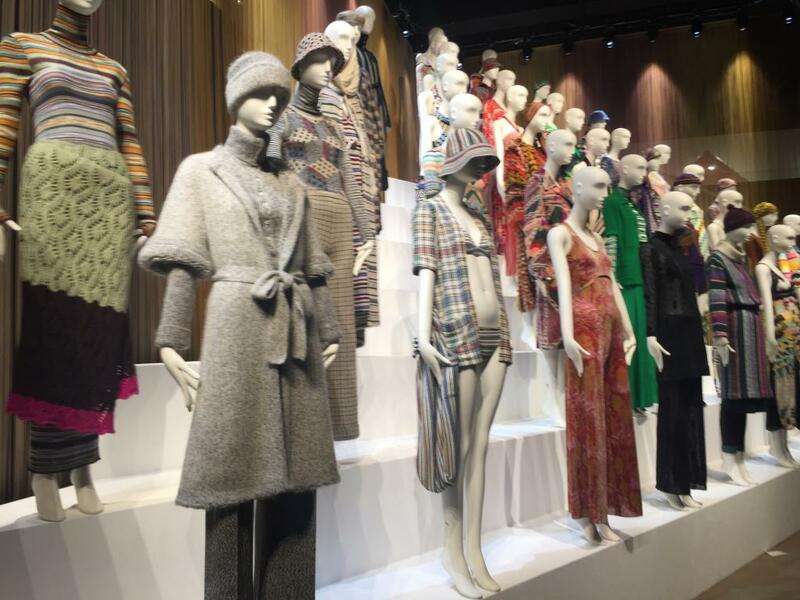 The first-ever UK retrospective of Italian fashion house Missoni opens in London this Summer. 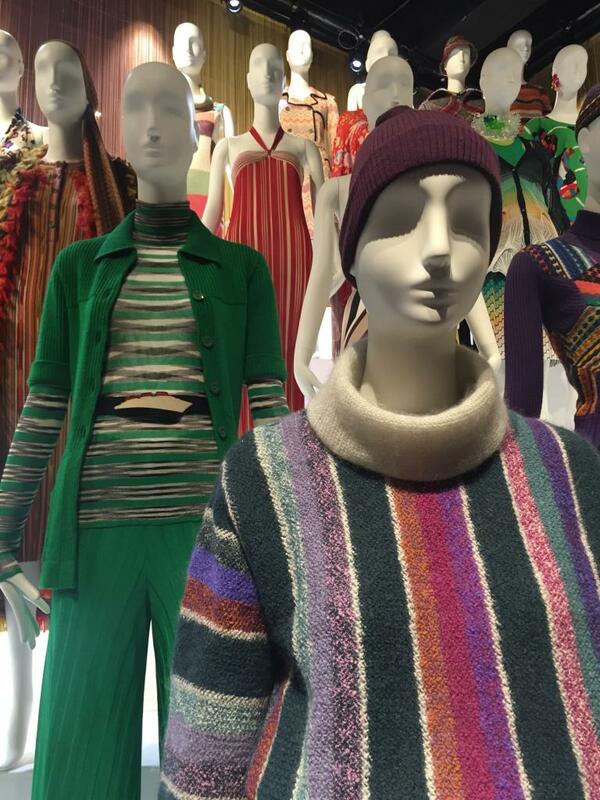 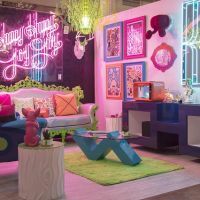 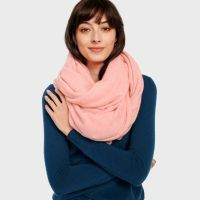 MISSONI ART COLOUR showcases over 60 years of fashion alongside paintings by leading 20th century European artists, and previously unseen textile studies, paintings and Arazzi by Ottavio Missoni. 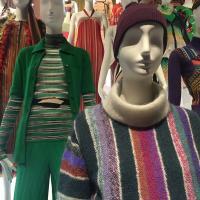 The personal artwork of Missoni is mixed with modernist masterpieces, including the work of Sonia Delaunay, Lucio Fontana and Gino Severini, that have influenced Ottavio and Rosita in the development of their signature graphic style. 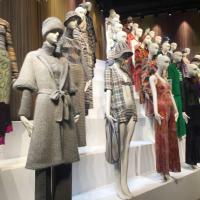 Organised by the MA*GA Art Museum with support from Woolmark. 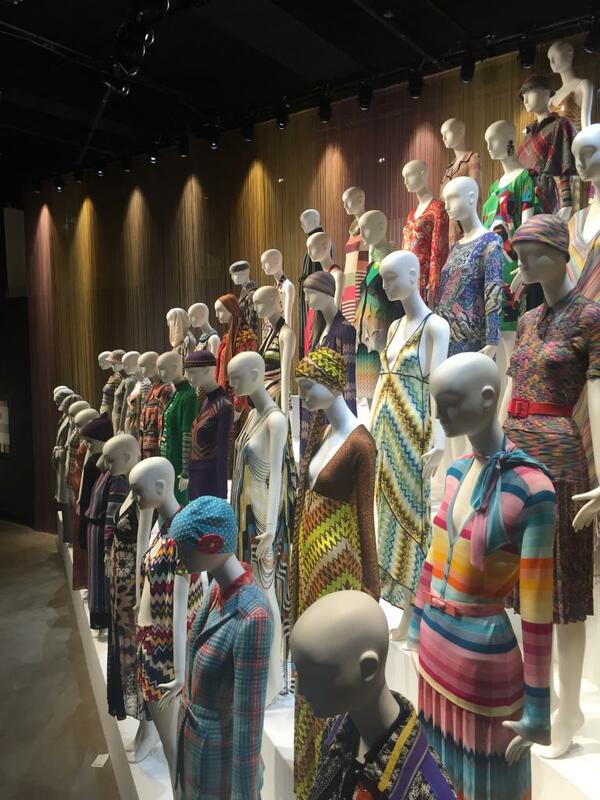 I love this exhibition - great insight into the technical and artistic heritage of this fashion house.